Demo save data can be imported into the full game. Gust will release a demo for the PlayStation 4 version of Atelier Lydie & Suelle: The Alchemists and the Mysterious Paintings via the Japanese PlayStation Store in Japan on December 15, the developer announced during a presentation for the game held in Japan today. 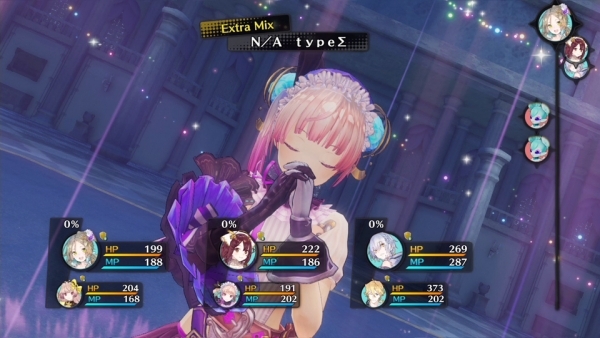 The demo will let users play the main scenario up to the second chapter. Save data from the demo can be imported into the full version when it launches. Non-main events, including character events and sub-events, will not occur. Battle level and synthesis level are capped at level 10. Background music cannot be changed. Cross-save loading cannot be done. Atelier Lydie & Suelle: The Alchemists and the Mysterious Paintings is due out for PlayStation 4, Switch, and PS Vita in Japan on December 21, and for PlayStation 4, Switch, and PC via Steam on March 27 in North America and March 30 in Europe.